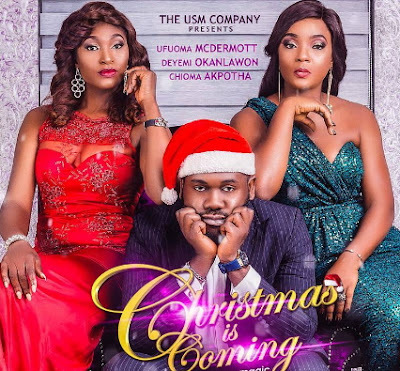 A Nollywood from the stable of Ufuoma Ejenobor production company, USM is bringing Christmas early to movie lovers this year. 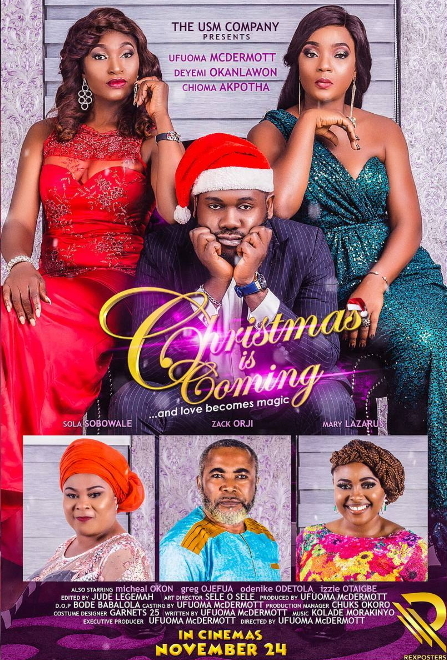 Come Friday the 24th of November 2017, the movie titled ‘Christmas Is Coming’ will start showing in cinemas across the country. 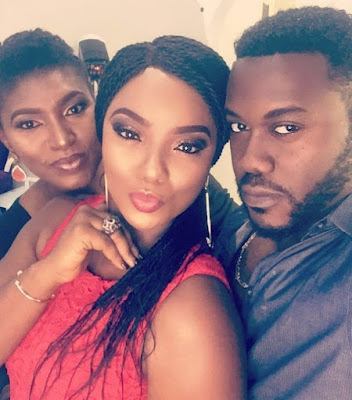 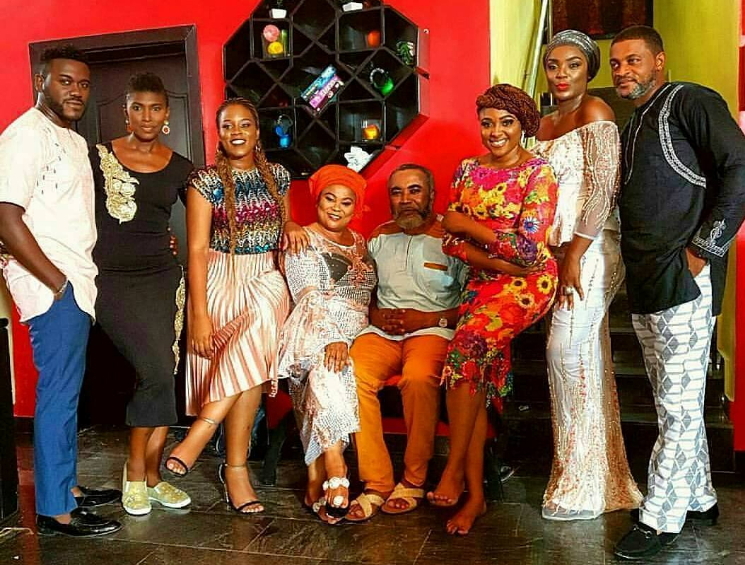 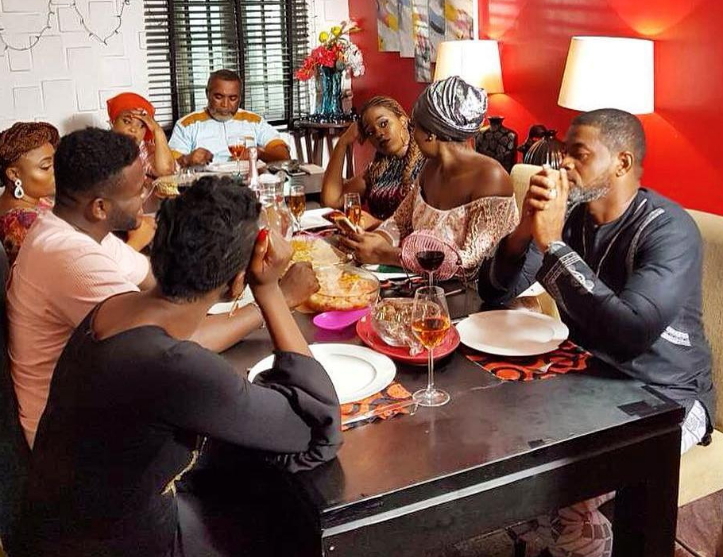 Nollywood celebrities who starred in the upcoming movie include Zack Orji, Sola Sobowale, Deyemi Okanlawon, Chioma Akpotha, Mary Lazarus, Amanda Oruh and many others.